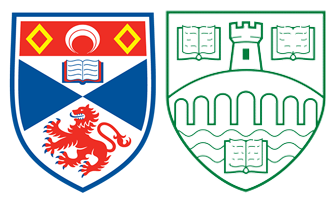 PhD graduates from St Andrews and Stirling since 1995. This page will be updated as we get new information. Lars Binderup Associate Professor, University of Southern Denmark. Michele Friend Assistant Professor, George Washington University, Washington D.C.